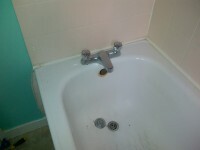 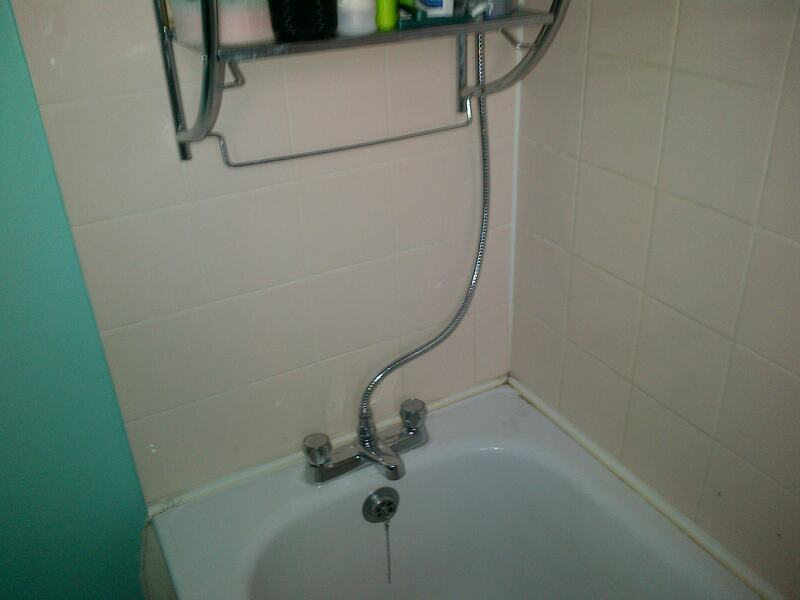 We at s&p plumbing offer a make over service for your bathrooms also adding to replacing your radiators. We also do the general pumbing work and emergency call outs at no call out charge. Also unvented and tiling and lead work undertaken.